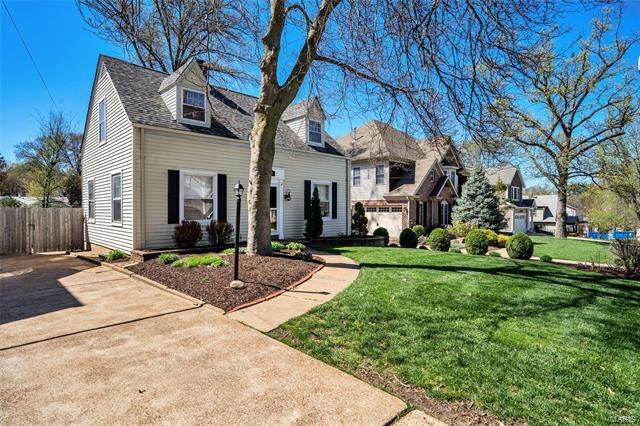 Kirkwood Charmer! 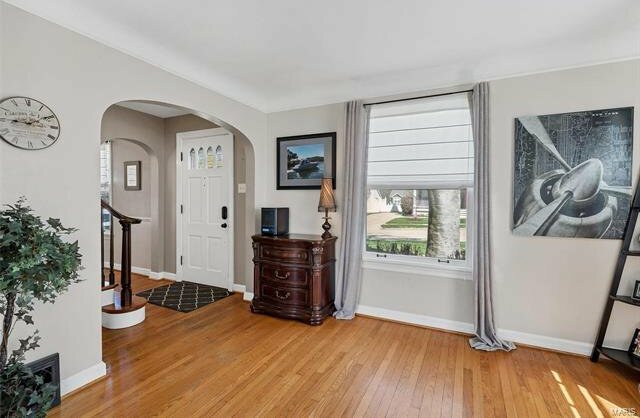 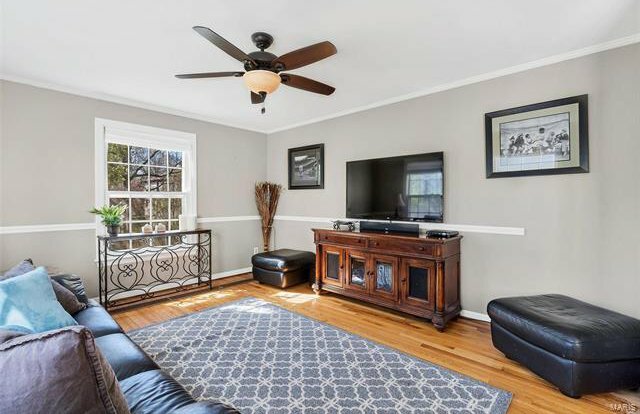 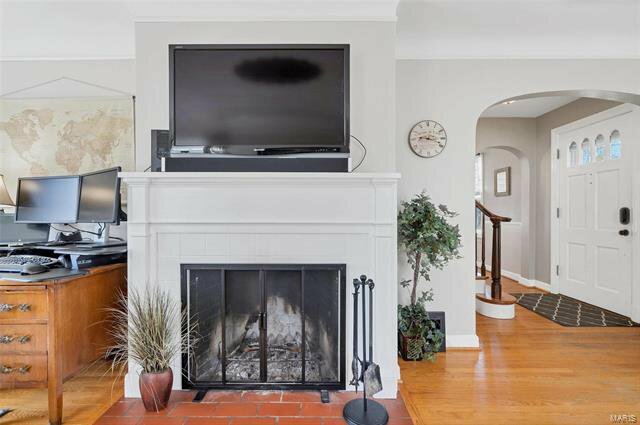 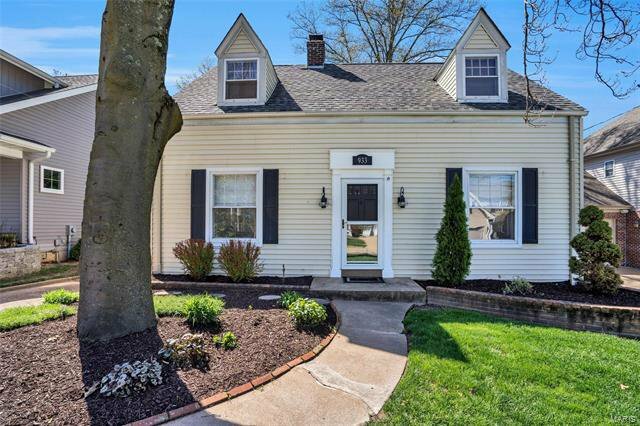 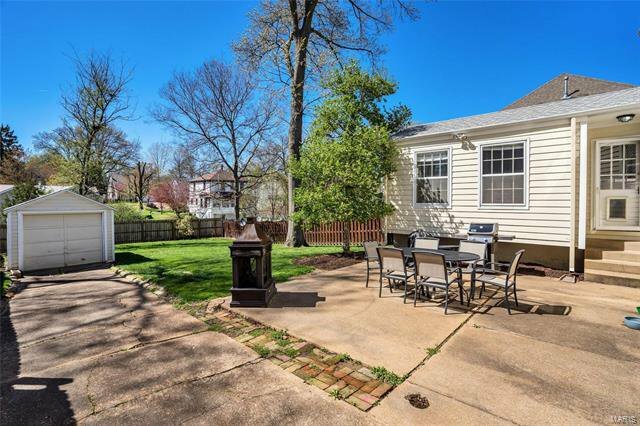 This Cape Cod Style home is just seconds from downtown Kirkwood! 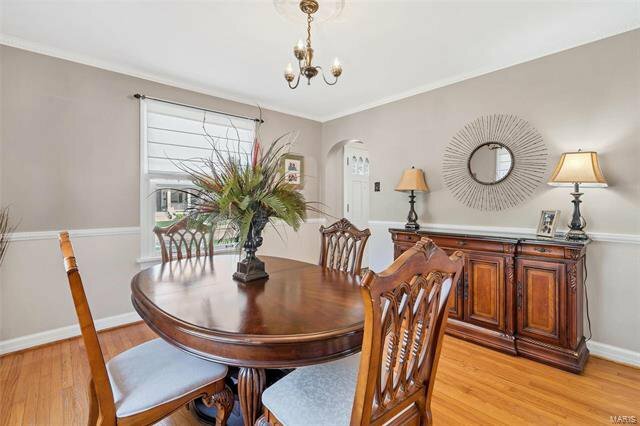 Entering the home notice the great layout with formal living with wood burning fireplace and formal spacious dining room. 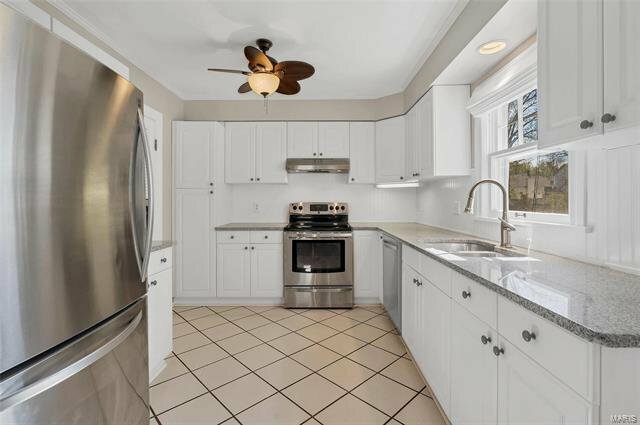 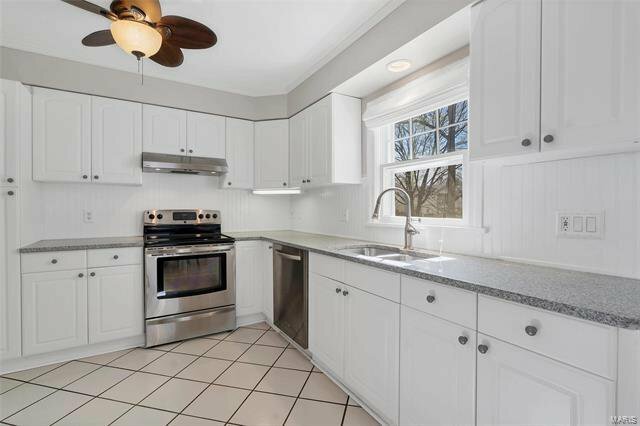 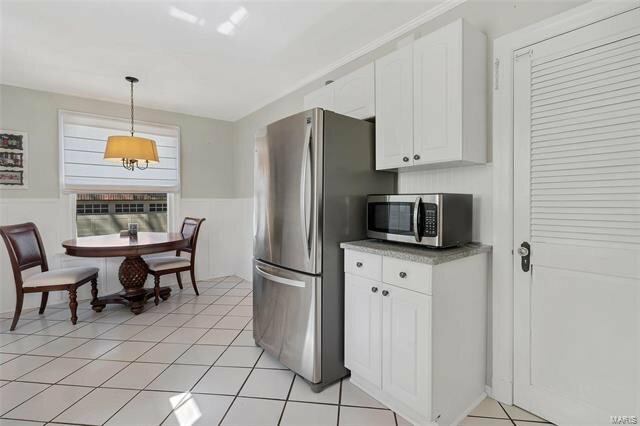 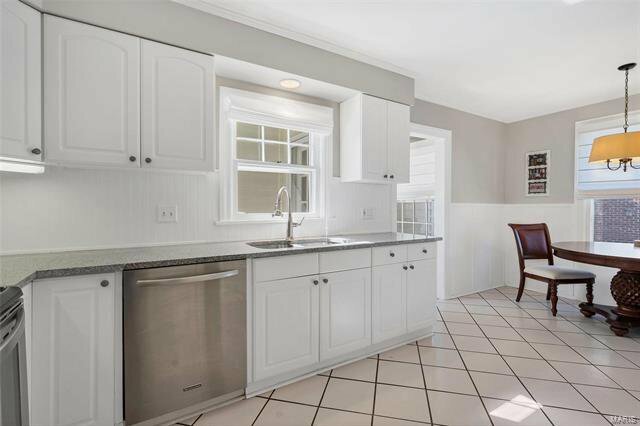 Spacious kitchen features custom cabinetry, granite countertops and upgraded stainless steel appliances! 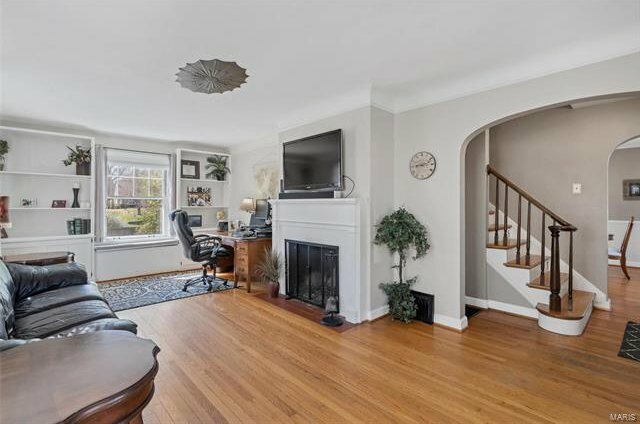 Off the kitchen is a second living area, a large great room. 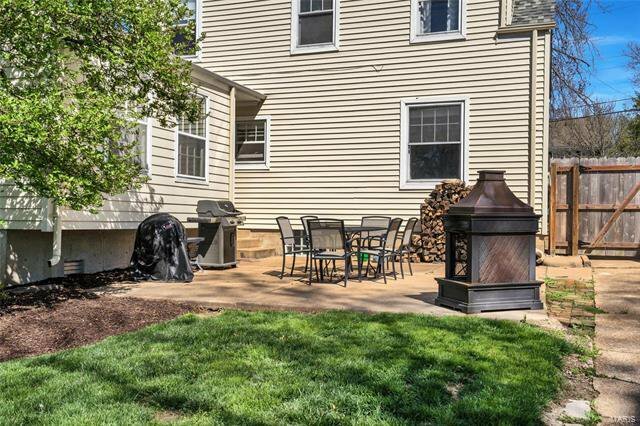 Access your patio and level fenced lot from the great room. 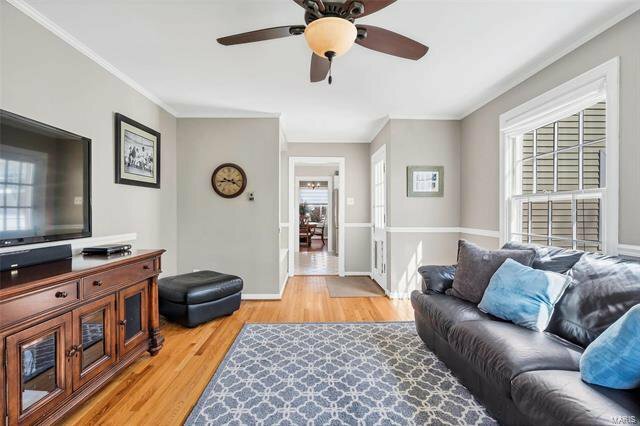 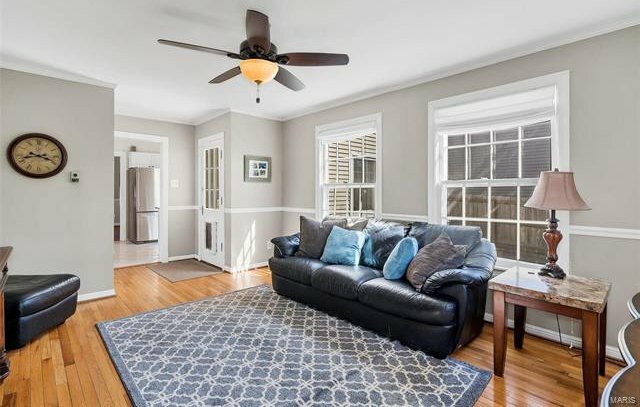 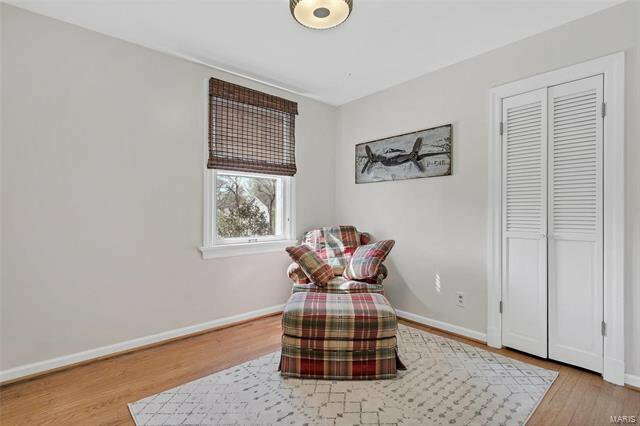 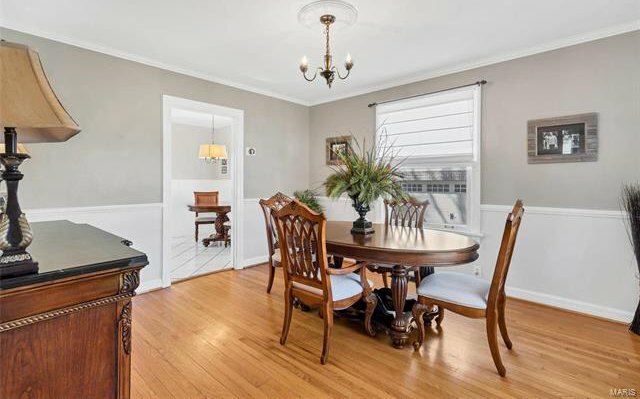 This home has hardwood floors throughout the main level, coved ceilings, built-in bookcases, upgraded moldings and much more. 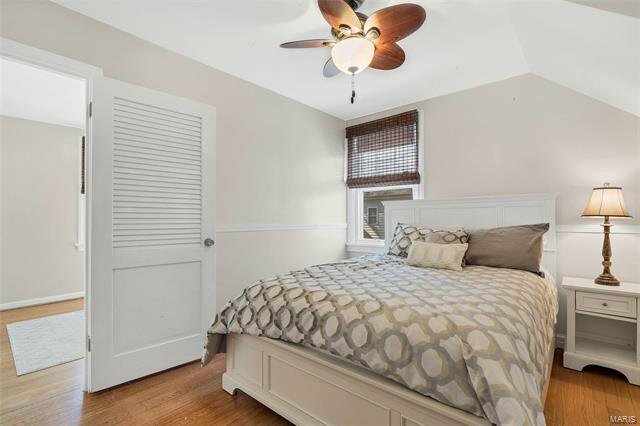 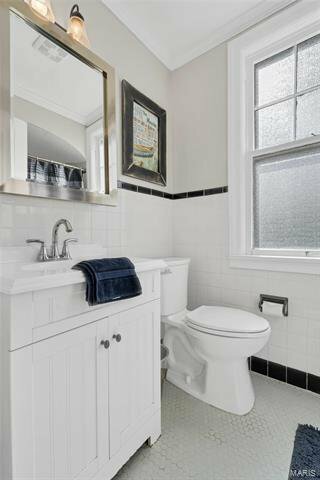 Upstairs find 3 spacious bedrooms and designer bath. 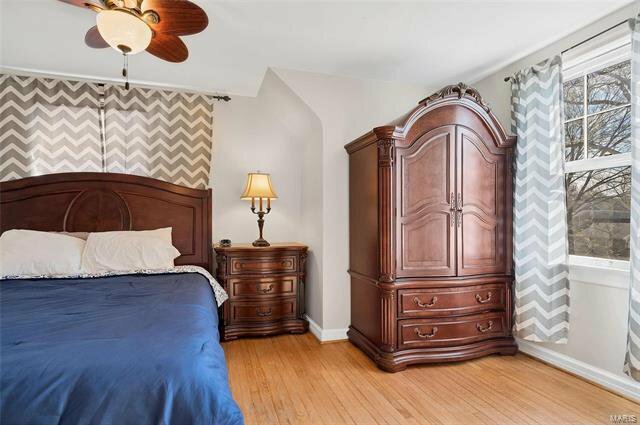 The master bedroom features his and her closets. 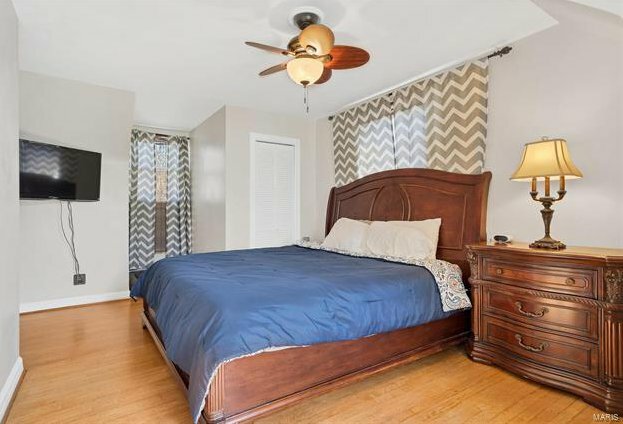 Secondary bedrooms are spacious as well. 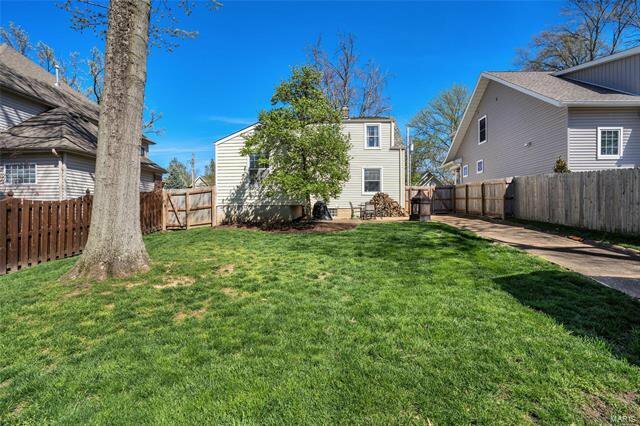 Do not forget the 1 car garage, walk out basement and newer HVAC System! 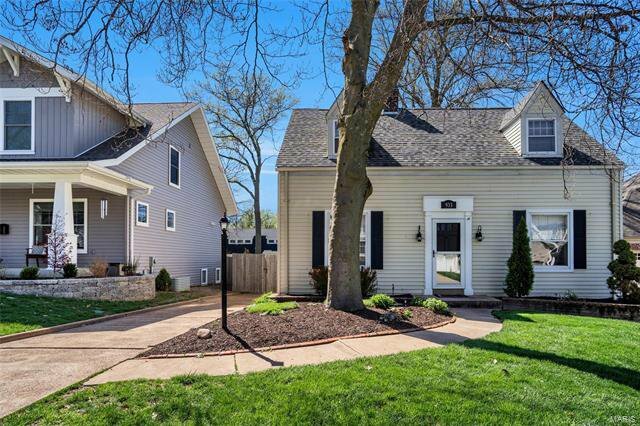 All within the boundaries of the highly rated Kirkwood School District! 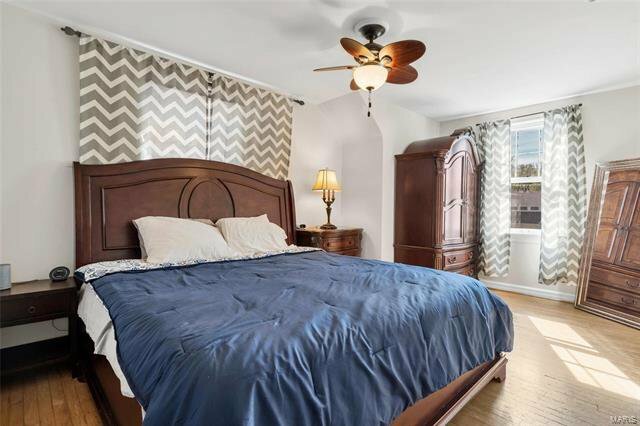 Listing courtesy of Coldwell Banker Gundaker SO.